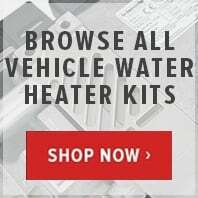 Large sale on Webasto Thermo Top C E Z water heater repair parts from an authorised Webasto dealer. 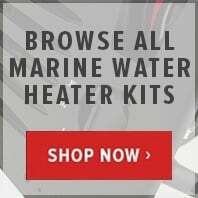 Save money on Thermo C E Z Webasto heater, fuel pumps, burner cartridge and gaskets, marine exhaust silencers, header tanks, water circulation pumps and fuel accessories. ButlerTechnik discounts online sale now.